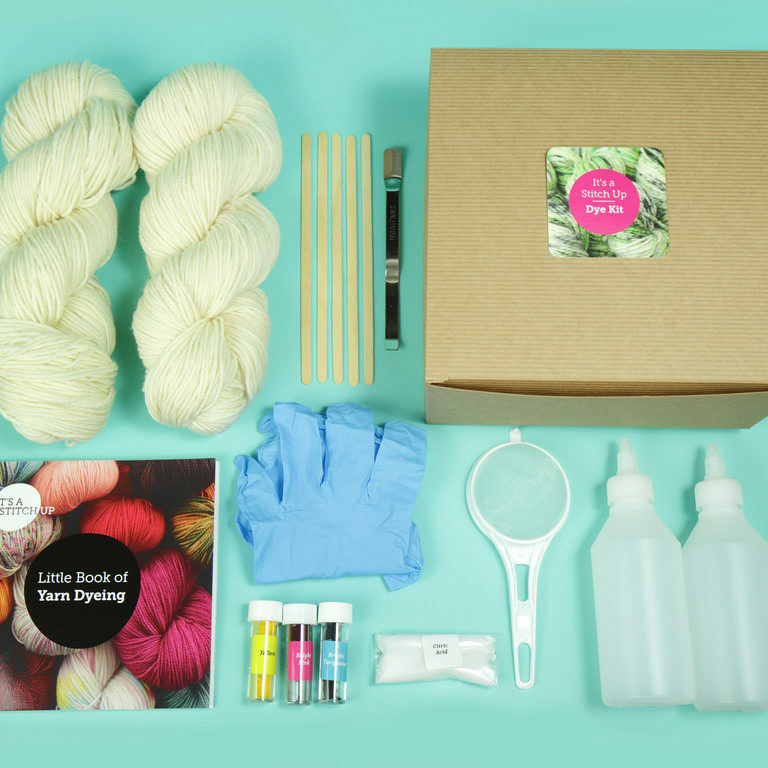 Each beginner-friendly kit is a fantastic introduction to dyeing your own yarn. The materials and instructions enable a wide variety of colour effects to be achieved. No dyeing experience is needed. 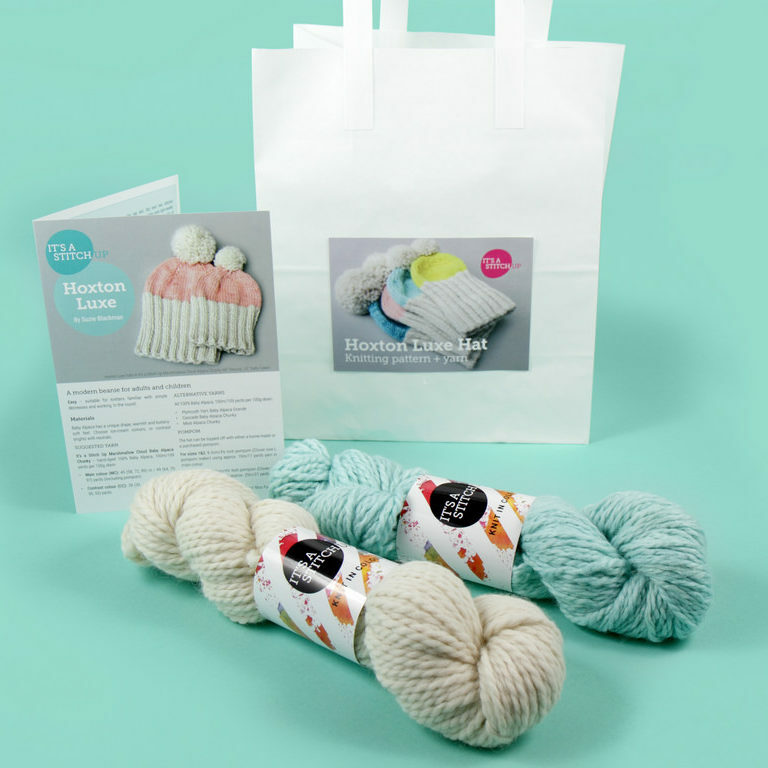 The kit’s undyed, superwash yarns are ethically sourced and have been chosen because they dye brilliantly. 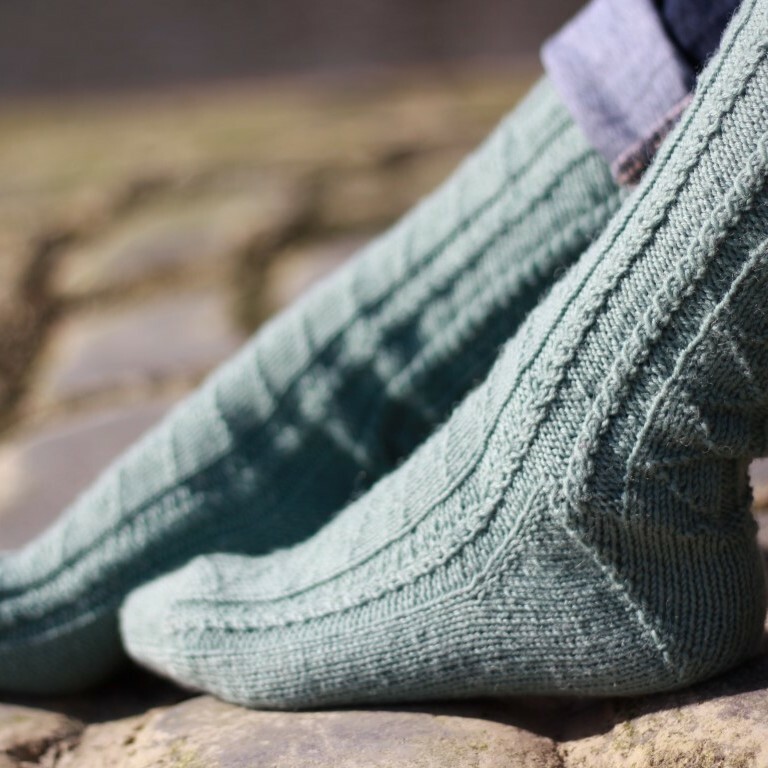 And Suzie Stitch-Up’s Little Book of Yarn Dyeing, works as an approachable guide for beginners and handy reference for those with a little more experience. Choose your dyeing technique kit and then choose your pigments..